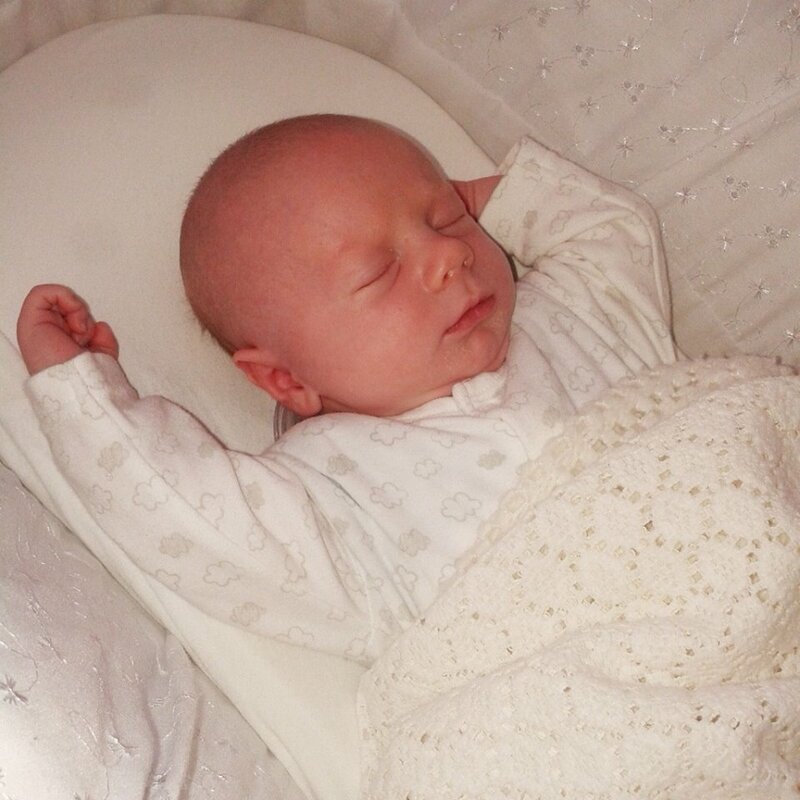 A Moses Basket is the only place your little one needs to sleep for the first six weeks. You want to be able to move your sleeping baby around the house easily without waking him up. That way he can always be with you. He’ll need to sleep in your room, so you don’t have to rush into another room when he wants a night feed. And it means you can hear when he stirs. That way, you’re more likely to let yourself have a good sleep too. Whether you choose cloth or disposable, you’re going to need a lot of nappies. They aren’t cheap. It might be best to wait until the birth before your partner nips to the store and buys them. That way you’ll be sure to get the right size! Babies can lose weight straight after birth, so buying nappies that seem small probably won’t be. Only use moist cotton wool to clean a newborn. Creams and wipes come later. Grandparents, friends and family, will undoubtedly buy dozens of gorgeous outfits. What you need are the little onesies with press stud fastenings. This makes nappy changes easier. You’ll need two or three a day at first because newborns are messy little things. If you’re buying them in advance, buy white, so they’re not gender specific. To get home from the hospital after birth you will need that car seat installed. Some pushchairs are part of a complete travel system. This means you get the car seat and other handy bits and pieces. 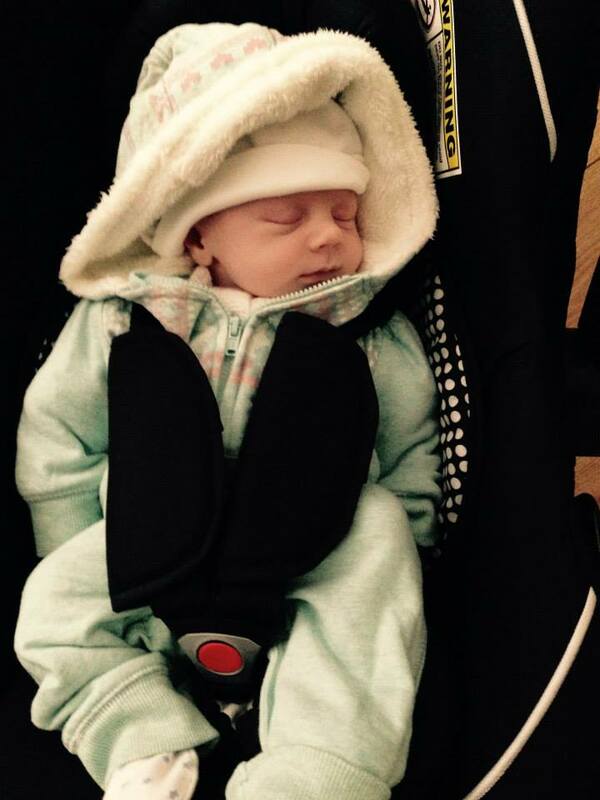 Grandparents usually like to buy the pushchair, but if you get a say in it, see if the car seat can be included. Breastfeeding is stressful enough at first without you getting aches and strains trying to hold your newborn in position. Use a nursing pillow to prop your baby up to the right height and spare your poor arms. You’ve done enough carrying for the last nine months! Once you have these bits, you can manage for a little while. As you get to know your baby, and you become accustomed to Motherhood, you will find there are plenty of other products that can help make your life easier. Things change every week. But spreading the cost carefully can help make raising your child a little more affordable. Even nursery furniture can wait until about six weeks after the birth. Of course, the nesting instinct may have you shopping for everything you’ll ever need well before it happens. Making a list can help you prioritize and budget for what you may need.